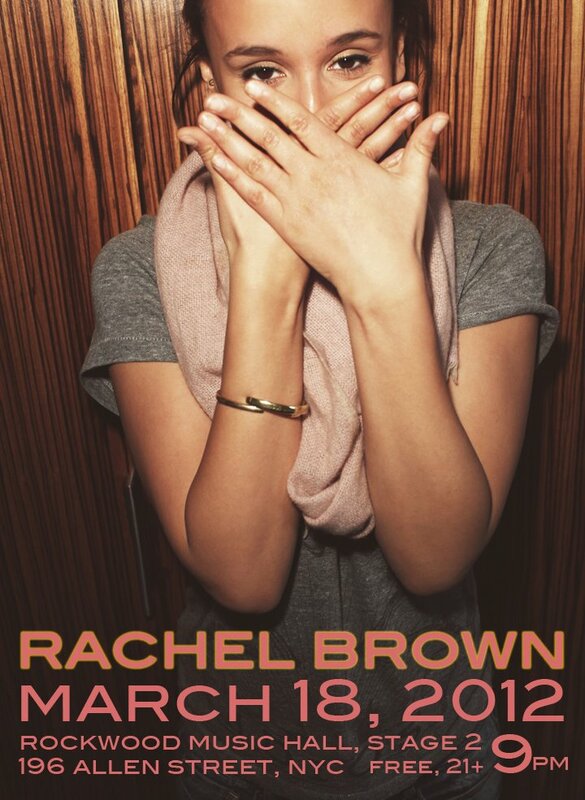 After a huge year including a 40 date college tour and winning Perez Hilton’s “Can YOU Sing?” contest, our friend and Metrosonic Alum, Rachel Brown, is back in NYC to play the famed Rockwood Music Hall on March 18th. It’s 21+, but the show is FREE and it’s a great opportunity to see a stellar performer in an intimate venue. Posted in Acoustic, Artists, Folk, Music Genre, Rachel Brown, Soul, World Music.